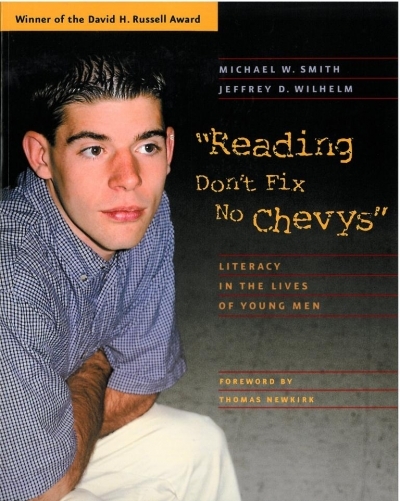 For that reason, consider replacing a couple of your more traditional texts with those that would provide intrinsic motivation for your male students. Guinness Book of World Records--Boys love knowing more than their buddies. Being able to one-up their friends on facts about the grossest or longest or loudest anything provides a motivating reading purpose. Consider using passages from the Guinness Word Record series to target compare-contrast, sequence and summarization skills. In addition, each spread is organized by topic or main idea and uses numerous text features. Sports Reading & Writing--Although not all males love sports (and many females do), passages on athletes/athletics may prove popular. There are a lot of technical texts that sports fans have to wade through in order to find out facts about their favorite teams, players, and games. Trading cards, newspaper scoreboards, stat sheets, and online interviews are all text types that require readers to draw conclusions, make predictions, state claims/arguments, and cite evidence for their thinking. Although each of these texts may be short in its own right, several can be combined as a text set to glean a bigger picture and make text-to-text connections. 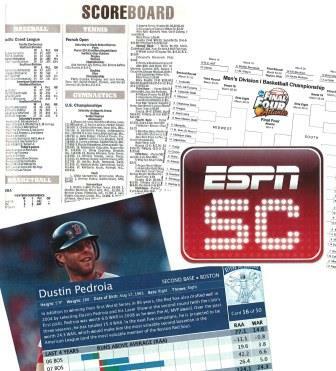 Beyond reading skills, teach after-reading summary writing by comparing it to game highlights revealed during ESPN Sports Center. Humorous Texts--Replace a classic novel unit with one that centers on humor. Traditional ELA novels or chapter books are often filled with figurative language, rich description, and deep symbolism. Consider breaking up these heavy ideas with a lighter text occasionally. This might include true stories about people's embarrassing moments, parodies of books or songs, inventions about everyday objects, etc. Even comic strips can be a valuable text type. 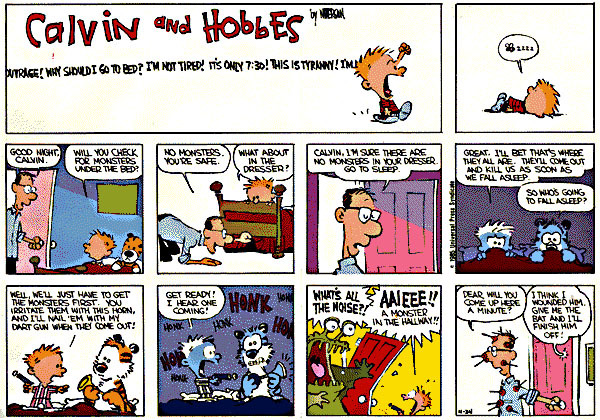 It may not seem academic in nature, but comic strips require a lot of inferring to understand the punch lines. Many males often prefer a lighter, funnier slapstick narrative.